A lush combination of our own goat’s milk enriched with Jersey cream from Butterworks Farm in Westfield, VT, Belvidere is a decadent treat. 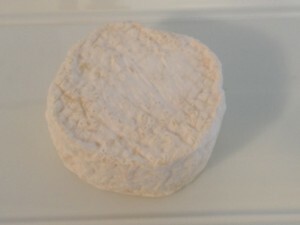 Belvidere’s yeast-ripened Geotrichum rind imparts a wild, bready aroma and flavor. Aged 3-4 weeks.